This evening was my departments team building day! 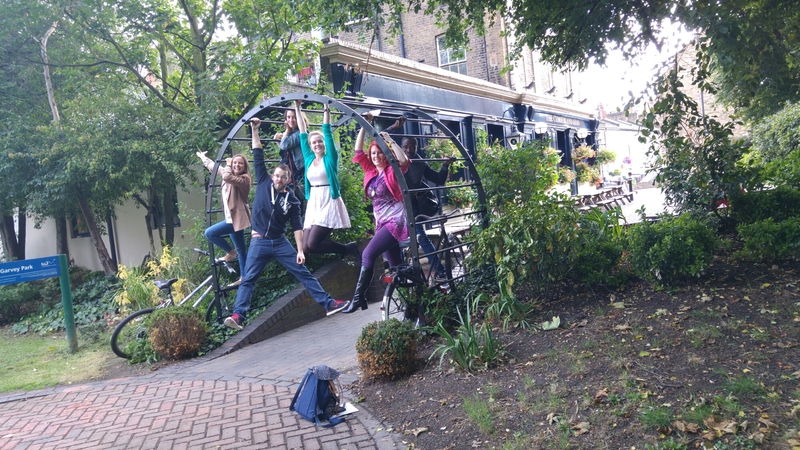 We split off into groups for a large scavenger hunt around west London. Our team won two awards, one for the most pubs photographed outside of(! ), and obviously, best team photo! It was such a fun eveninh, even though we did end up walking about 6 miles over two hours.. Sleepy!